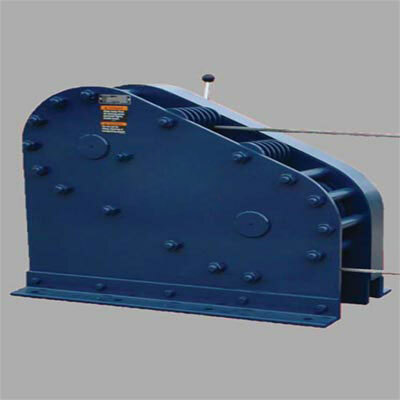 When It Comes To Dependable Pulling Power, Jeamar Rail Winches Maneuver Those Heavy Loads Effortlessly. 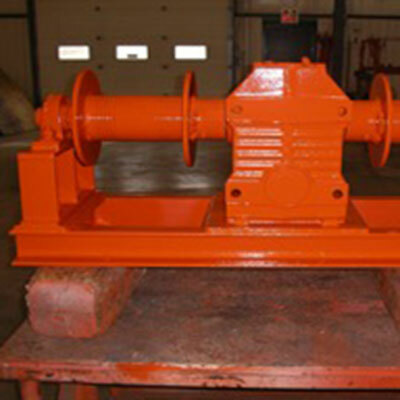 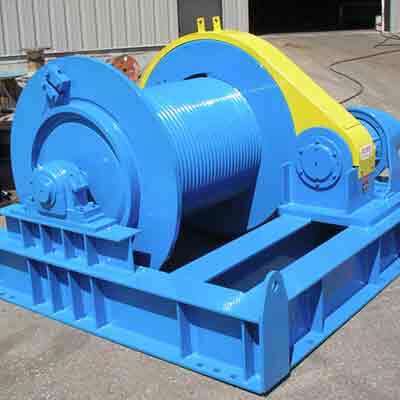 Our custom designs will ensure you get the right winch for the job. 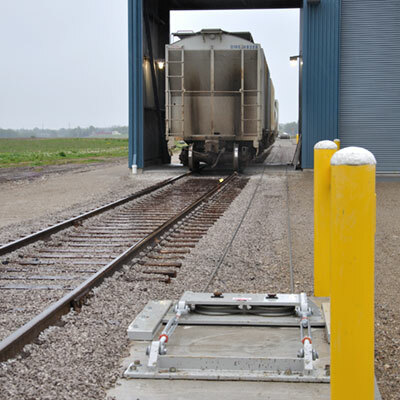 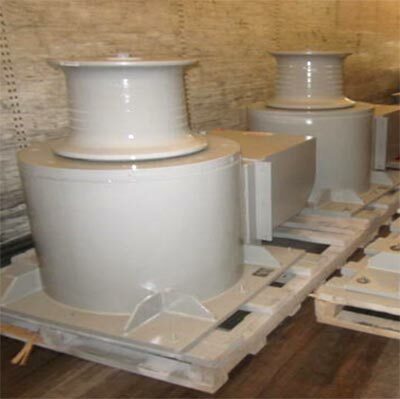 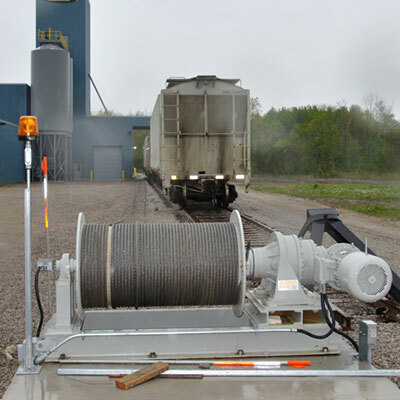 Manufactured to the highest quality, you can rely on our rail winches, even in the toughest environments.